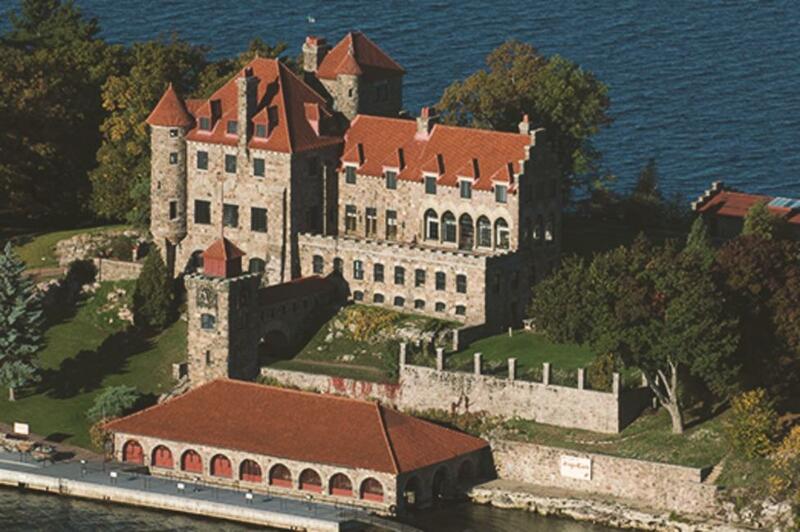 Play king and queen for a night at the Singer Castle on Dark Island in Chippewa Bay. Spend an evening or three in a magnificent 100-year-old castle with secret passages and opulent furnishings. Tour the castle by day, then spend the night in the Royal Suite, where you will have an entire wing of the historic edifice to yourself. $775/night for the first two people. This includes breakfast, a caretaker to meet all your needs, a public tour by day and a private tour when the Castle closes at 5pm. Travel to the Catskills and stay at The Roxbury Hotel for a unique “boutique motel resort” experience. Nestle into one of their themed contemporary rooms amidst the breathtaking Catskills scenery. Between the mountains and the quirky design, there’s enough to keep you exploring forever (or at least for a long weekend). Rooms vary by price and season and start at $90/night. Just a short ride from New York City lies Long Island’s Gold Coast, as depicted in The Great Gatsby. Take a step back into the 1920s and stay at one of the mansions that inspired the tale. 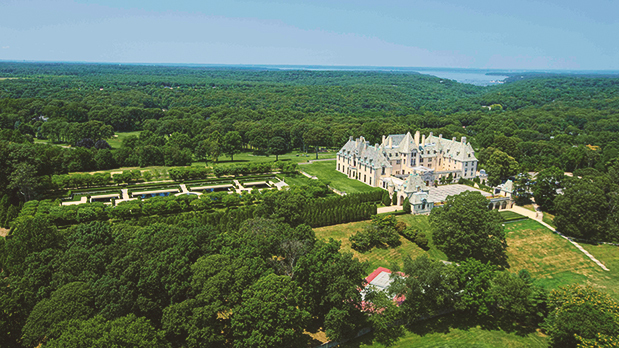 Enjoy a stay at the Oheka Castle for a weekend full of decadence and splendor. Price: Rooms starting at $395/night. The Castle Hotel and Spa in Tarrytown is set amid sprawling manicured gardens overlooking the Hudson River. You can enjoy a stay in one of the Castle’s luxurious guestrooms or suites and dine at the property’s award-winning restaurant, Equus, then relax at its holistic spa. Rooms starting at $269/night. Wish you could own a boat but don’t want to deal with the upkeep? We have the perfect solution. Rent a boat for a weekend and enjoy the benefits of the open waters without the trials and tribulations of boat maintenance. Best part? There are boats for hire across the state, like Swiss Marine and Boat Rental in Saranac Lake and Time Out Boat Rental in Cooperstown. Try, too, Porches of Pendleton, Cruise USA and Canal Cruises on the Erie Canal. Prices vary. Spend a night at the museum! After all, why should the kids have all the fun? The American Museum of Natural History in Manhattan hosts an adult sleepover each year where guests can roam the empty halls of the Museum and listen to live jazz. Bring a sleeping bag and settle in for the night! $350/person. Don’t forget to post photos of your New Year State adventures on Instagram and Twitter with #ILoveNY and #iSpyNY and tag us on Facebook!